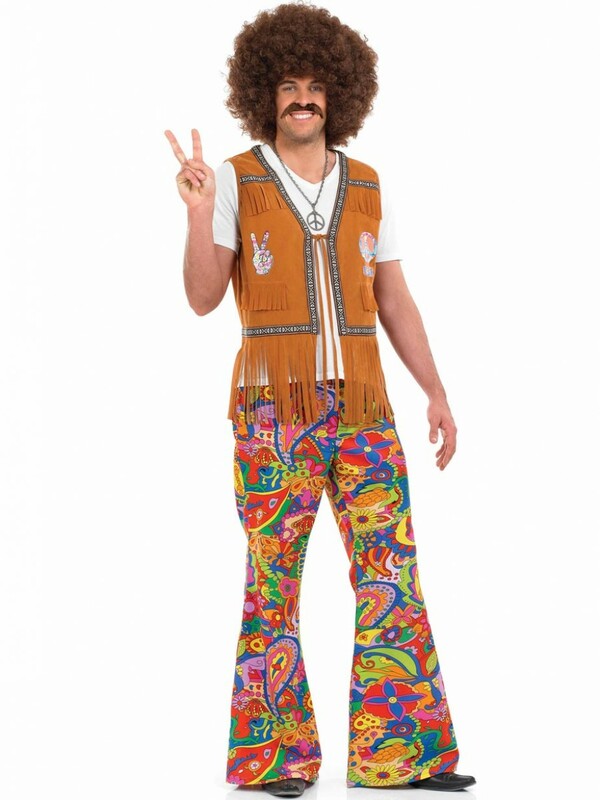 You’re sure to stand out from the crowd with these Psychedelic 60s Flares - an easy way to create an instant 60s fancy dress look. 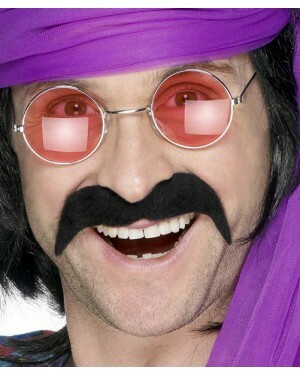 These Psychedelic 60s Flares are a great choice for any 60s fancy dress theme - they look great on their own for any instant 60s costume or add a few accessories to create your own style. 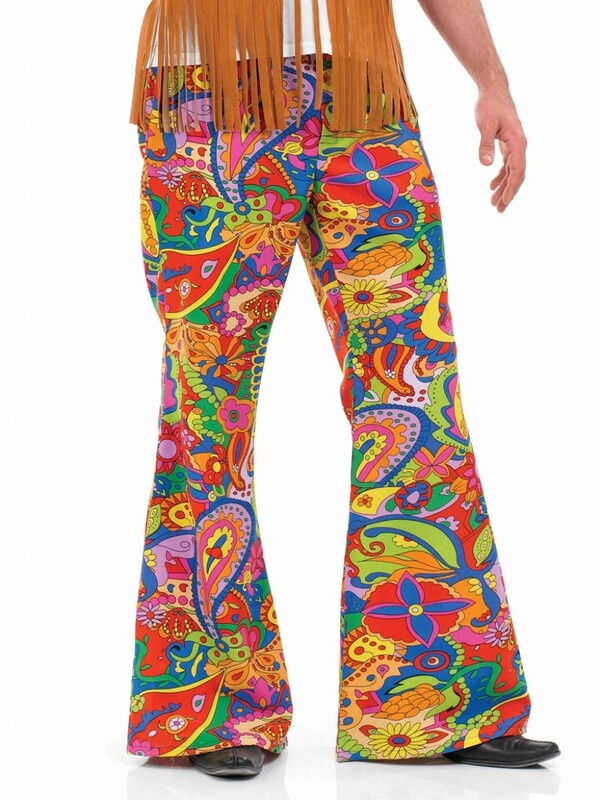 The flares have a very bright design with paisley shapes, flowers and loads of other great detailing on these Psychedelic 60s Flares. The flared bottom is a classic look for any swinging 60s fancy dress occasion.